The Colorado Avalanche offer many stylish hats for the most devoted supporters. 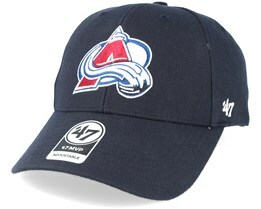 However, a Colorado Avalanche cap is also a good option for anyone looking for a cool fashion accessory. 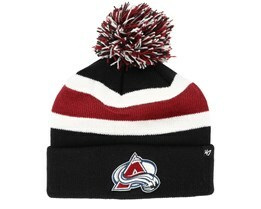 We have a selection of Colorado Avalanche Hats from brands such as Mitchell & Ness, Reebok, Zephyr and many more. Explore our models and find your new favourite hat. There are many stars who have had successful careers with Colorado Avalanche, but the one often regarded as the greatest is Peter Forsberg, who has become a major icon for the Colorado Avalanche team. With two Stanley Cup victories and many big stars, they have become a popular team. 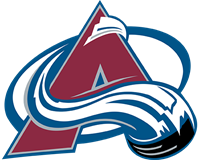 Find your next Colorado Avalanche-cap from among our great selection of caps.